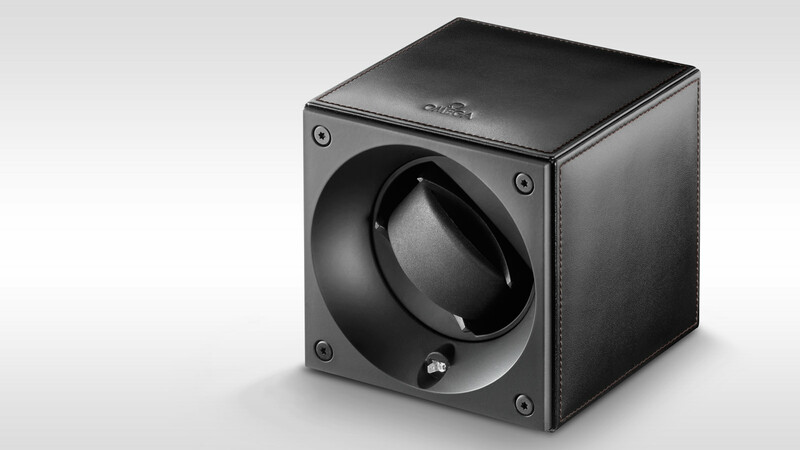 The fine watch winder ensures that your mechanical watch will remain optimally wound even when you aren’t wearing it. The OMEGA Accessories collections are strongly linked to our watch collections. They are creative expressions that make use of different types of materials and watch finishes. Inspired by the DNA of the brand, they are a part of the OMEGA universe. Dimensions 10.5 x 10.5 x 10 cm 4.1" x 4.1" x 3.9"